The income from advertisements is now higher on Google’s operating system than on Apple’s. Until now, Apple has always worn the crown when it came to mobile ad revenues, but according to recent data that was released in a report by Opera Mediaworks, it looks as though the top spot has now been snatched up by Android. The mobile marketing trends during the last quarter saw a considerable reversal and a defining result. In the report, Opera Mediaworks underscored the point that even though Android took over Apple’s top spot in terms of its mobile ad revenues and impressions in the first quarter of this year, but the same thing happened in 2014 and iOS came back to reclaim its throne and hold onto it for three straight quarters. The margin by which Apple did manage to take back the lead, though, was very slight during that time. It is important to note that the figures for mobile ad revenues used by Opera are based on its own advertising platform. Opera’s mobile advertising platform data was used in order to generate its figures, which means that while the ad revenue information may be true there, this may not necessarily be the case everywhere else. That said, it does provide some useful insight into the trends that are occurring and that may not be exclusive to that one platform. The figures from the report indicated that in this year’s first quarter, Android’s share of the mobile add traffic, worldwide, was 65.17 percent. That said, when it came to the actual ad revenue, it had a 45.77 percent share of the global market. 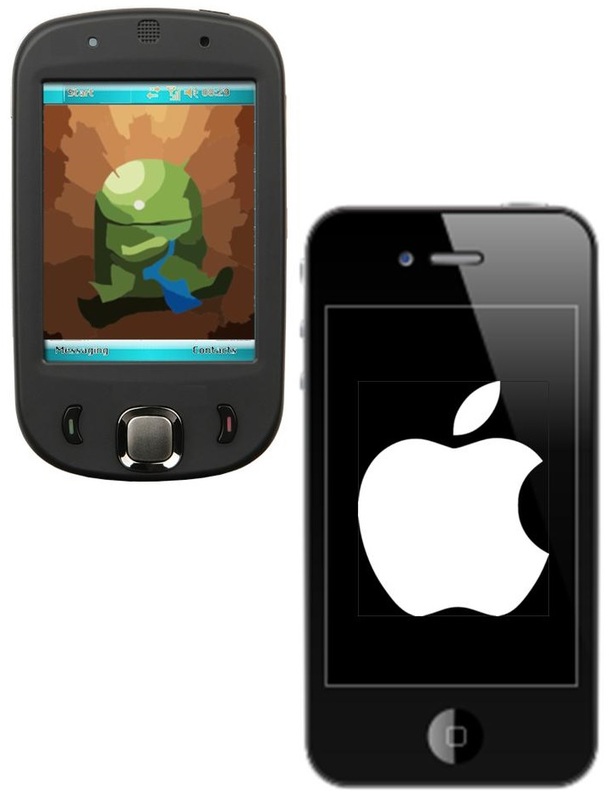 The share held by iOS was only fractionally smaller than Android, at 45.44 percent. In terms of the mobile ad traffic share from other platforms, BlackBery had a 1.87 percent global share, Symbian’s share was 3.99 percent, and Windows Phone clutched onto a tiny 0.16 percent. For mobile ad revenues, they had 1.96 percent, 1.27 percent, and 0.09 percent, respectively.